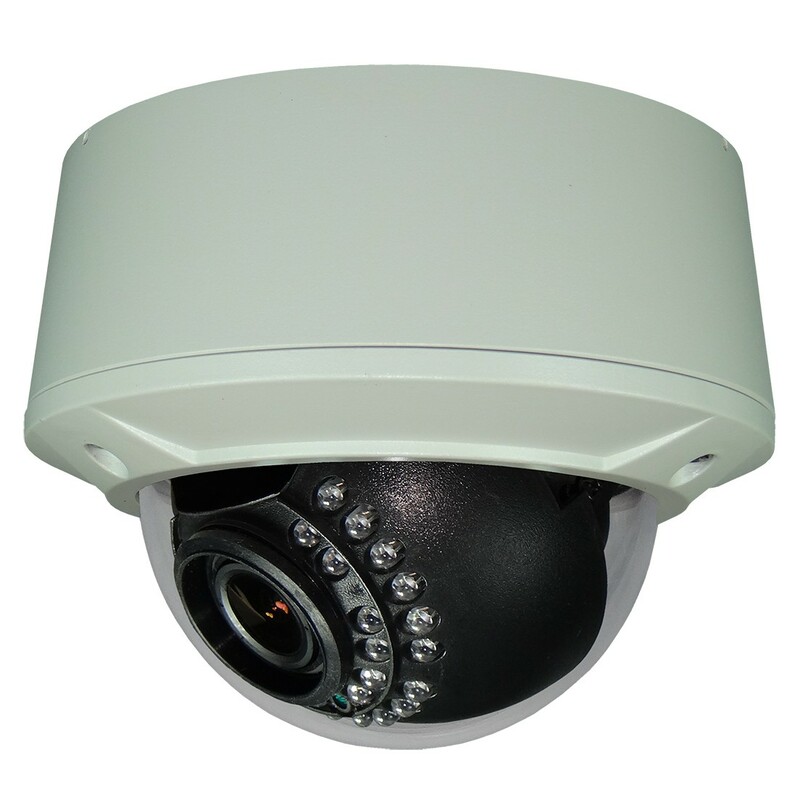 Our EXCA234BNCHIR-24V series Outdoor IR Vandal Dome Cameras are perfect for outdoor use in low light or zero light conditions. 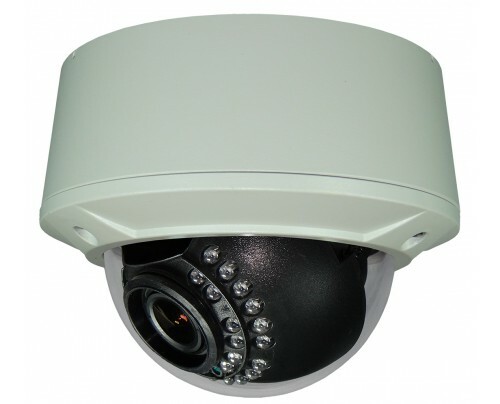 Utilizing Sony's imaging sensor, you get over 900 TVL of ultra high resolution video. 30 IR LED's provide 65 ft. IR range along with a 2.8mm-12mm auto iris varifocal lens to dial in the optimum view. 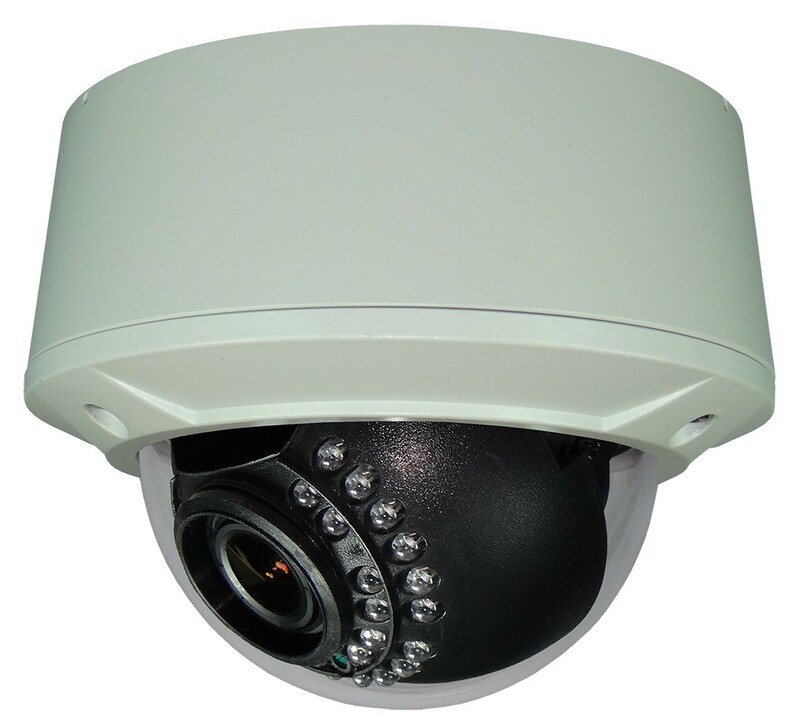 Features OSD (On Screen Display), power isolation to eliminate line roll and reliable 24VAC operation. Designed, engineered, assembled and tested in the USA.